In a world where we are becoming increasingly aware of our carbon footprint and our impact on the environment, we see a growing demand for a sustainable and affordable green cleaning product range that encourages the need for chemical free cleaning products in the general cleaning and commercial cleaning sector. 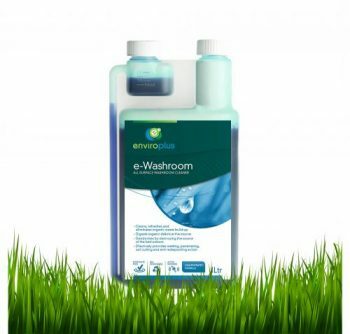 Enviroplus has an extensive range of chemical free natural cleaning solutions delivering powerful results for environmentally-conscious cleaners and facilities across Australia while offering a compelling alternative to chemical usage in the cleaning process. 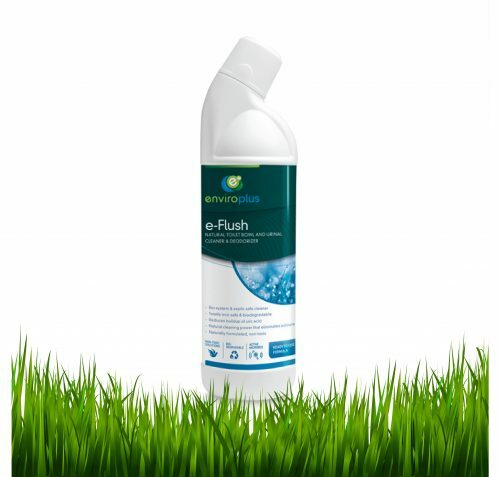 Enviroplus is widely recognized as the leading sustainable natural cleaning products provider specializing in the development of products based on microbial, antimicrobial, plant extract and enzyme technology. With ongoing investment in break-through, we are at the forefront of the sustainable movement by turning to natural ingredients and resources to formulate a range of organic cleaning products. By partnering with international biological labs, we provide unrivalled technical support and innovative, eco-friendly cleaning products to a wide range of sectors, ensuring that we have the capacity to respond to the ever-changing demands of our customers in the commercial cleaning, facilities management and general waste management. Enviroplus is owned and exclusively distributed by Abco Products, the leading supplier in commercial cleaning and hygiene products. With branches in Sydney, Melbourne, Brisbane and Perth we are able to cater to the needs of our national commercial building service contractor, commercial facilities and industrial sites in diverse sectors including retail, health sector and mining sector while working with them to achieve and meet their sustainability goals year on year. 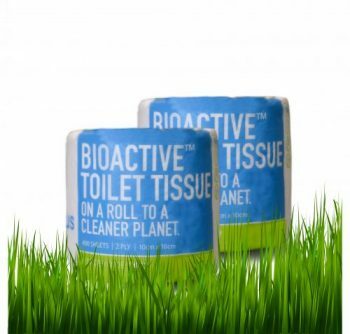 The primary focus of our product range is to minimise the overall commercial waste impact on the environment and on the end user; whilst giving our customers the added advantage of improved waste management opportunities and cost effective business practices to empower the cleaners performing the job day after the day.